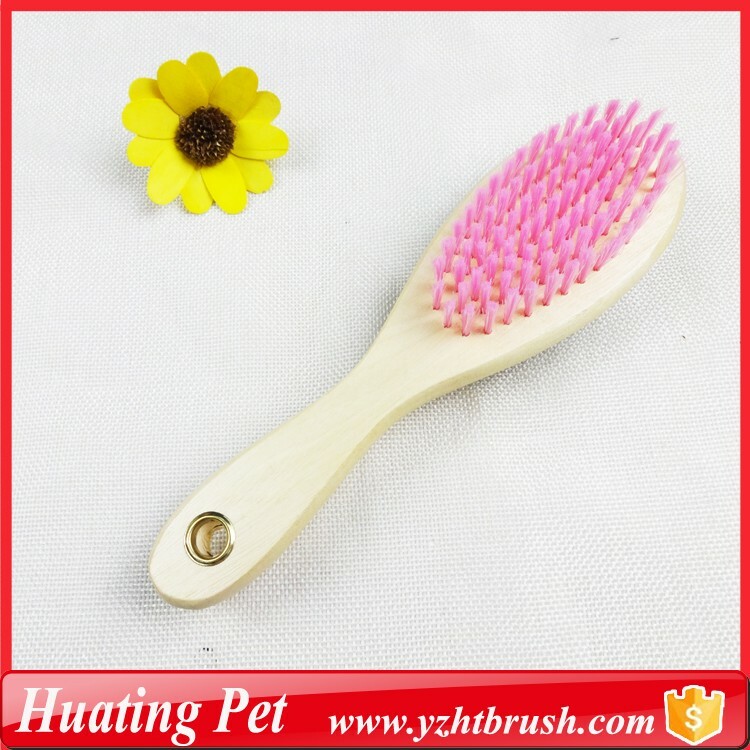 Two sided pet hair brush looks very beautiful with two colors, one side pink and the other side black. its wooden handle id eco-friendly. Removes dead loose and shedding pet hair. Keeps your pet well-groomed. The comb can prevent hair entanglement, so that make your pet hair more supple and shiny. The direction should start from the neck to the shoulder, back, chest, waist, abdomen, hindquarters, head, limbs and tail. Looking for ideal Plastic Dog Brush Manufacturer & supplier ? We have a wide selection at great prices to help you get creative. 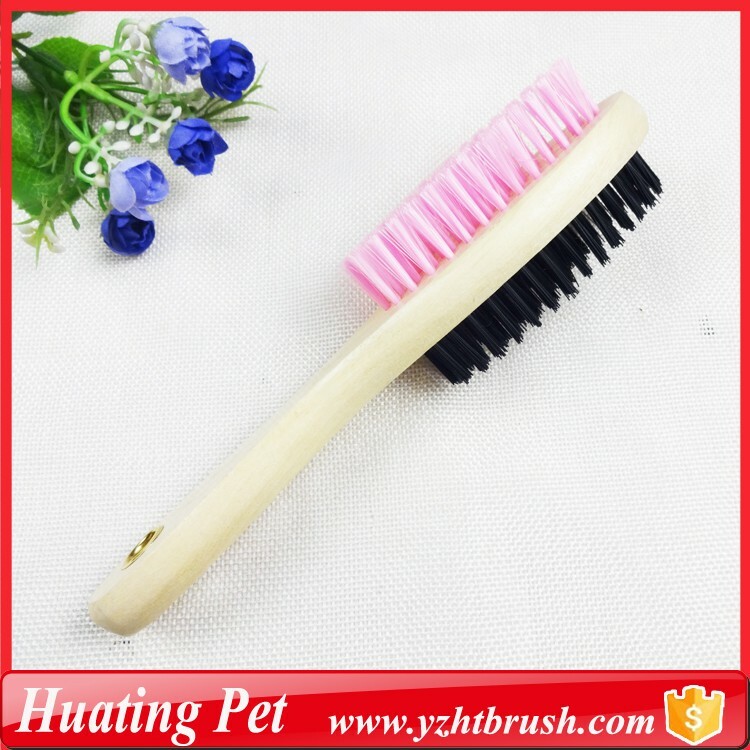 All the Two Sided Pet Brush are quality guaranteed. 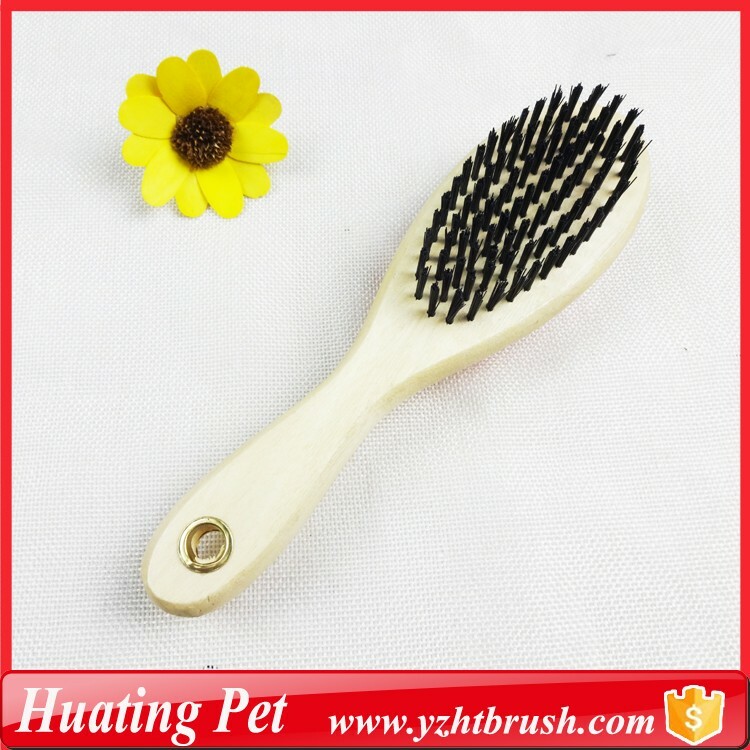 We are China Origin Factory of Doggy Pet Brush. If you have any question, please feel free to contact us.